Universidad del Golfo de México en Córdoba Ver. Universidad Cristóbal Colón en Veracruz Ver. Seminario de Asuntos de Competencia para Magistrados y Jueces Mexicanos. impartido por Instituto De La Judicatura Federal Escuela Judicial. Diplomado en Derecho de la Competencia y Sectores Regulados. Impartido por el Instituto De La Judicatura Federal Escuela Judicial. Comisión Federal de Competencia Económica (COFECE). 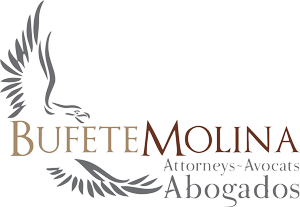 High degree of experience in complex litigation in branches of civil, commercial, and electoral amparo. Affairs with documentary evidence gained through sentences. Administrative and budgetary coordination between the Autonomous Metropolitan University and various public and private grants by contributing financial and material resources to university researchers in different areas. Coordination, supervision and control of the investment portfolios managed stock promoters to my office. Guardian of the brokerage house in consequence of legal disputes “crack” market crises of 1997 and subsequent devaluation. 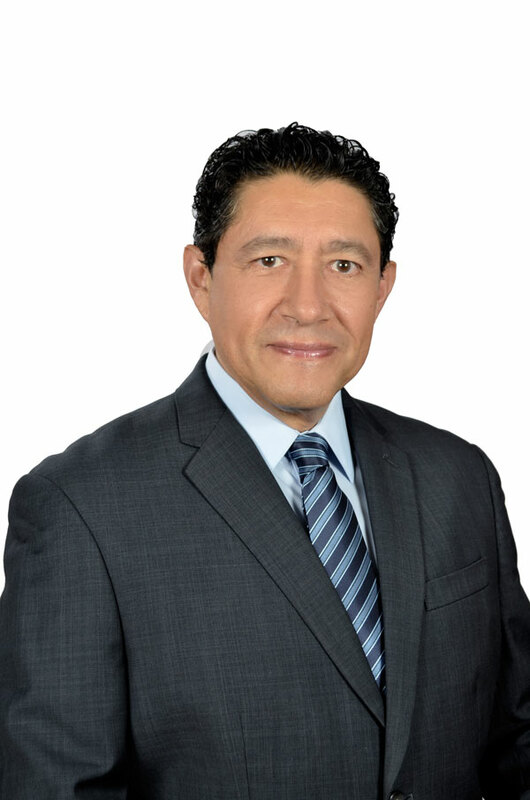 Trial Attorney specializing in Constitutional Law and Amparo. Legal advice and legal representation in civil, commercial, administrative, tax, labor, criminal, election and injunction. Advisory constitutional right to parliamentary factions and municipalities.